THE PHILIPPINES will lead the Asia-Pacific Economic Cooperation (APEC) Disaster Risk Finance and Insurance (DRFI) strategy group this year, after Finance Secretary Carlos G. Dominguez III accepted Peru’s offer to take up the position. 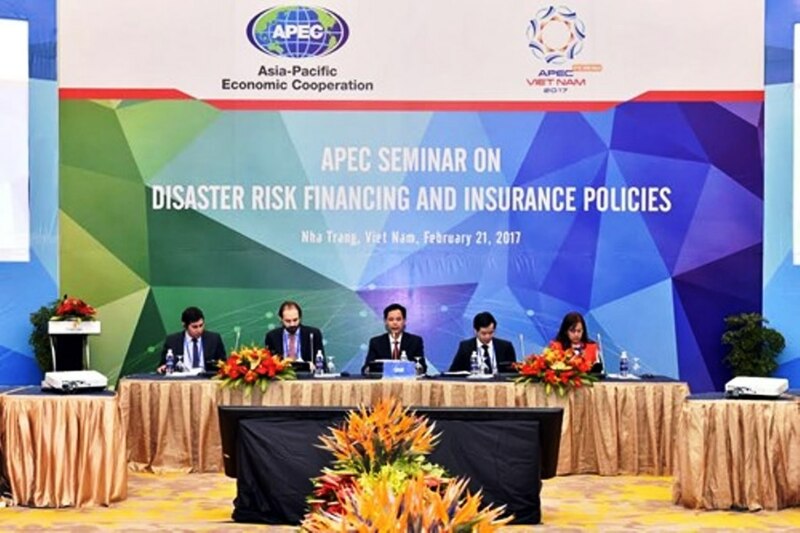 According to Department of Finance (DoF) spokesperson Assistant Secretary Paola A. Alvarez, Peru offered the chairmanship to the Philippines, as the latter advanced the disaster risk finance agenda at APEC 2015. 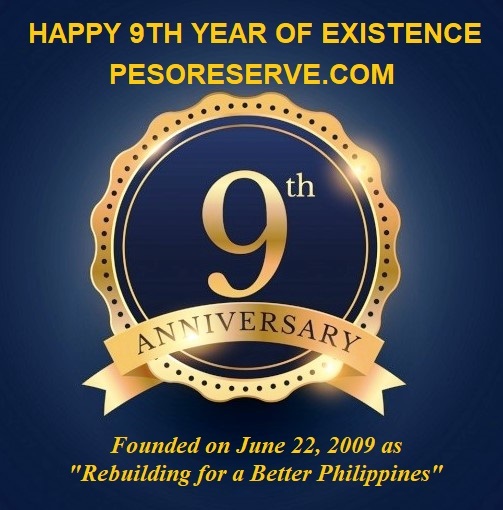 The Philippines pushed for increasing microfinance and microinsurance penetration for countries vulnerable to climate change, which are seen as effective in boosting resiliency especially for low-income households. Ms. Alvarez said that Japan was even willing to co-chair the group with the Philippines. “After the Philippines took over the chairmanship of the DRFI technical working group (TWG), Japan, Chile and Peru said they plan to participate in the TWG and that Japan is willing to co-chair it, given its extensive knowledge on this issue,” said Ms. Alvarez. Initially, Vietnam, was first offered the chairmanship of the working group as it is set to host this year’s APEC meeting but however rejected the offer as it was never part of the working group and did not have the expertise, according to Ms. Alvarez. The working group as of December last year includes Canada, New Zealand, Japan, the United States, Indonesia, Mexico and Chile, along with the World Bank, Asian Development Bank, Organization for Economic Cooperation and Development, and the APEC Business Advisory Council. Also among those willing to participate was the non-profit Sustainable Infrastructure Foundation based in Geneva, which offered its International Infrastructure Support System to help improve project preparation activities of government agencies. Last year, the Philippines also held the chairmanship of the Vulnerable Twenty (V20) Ministerial Dialogue, and said that the $100 billion needed additional financing package for the global response against climate change would need more contributions from various nations. According to the DoF, the DRFI is an offshoot of the 10-year Cebu Action Plan launched in 2015, that promotes financial integration, fiscal transparency and policy reform, financial resiliency, and infrastructure development & financing. However, the World Bank proposed its creation as it was tasked to conduct a study and prepare a report on options for regional disaster risk financing mechanisms.